Carly Steinbrunn’s The Voyage of Discovery poses as the scientific report of a mission to discover and describe unknown worlds. The photographs present an inventory of findings, with an encyclopaedic curiosity reminiscent of the expeditionary narratives of James Cook and the travelogues of Claude Lévi-Strauss. Touching upon the realms of geography, botanics, anthropology and zoology, Steinbrunn’s body of work borrows from the varied approaches of the scientific register, and from the history of photography. 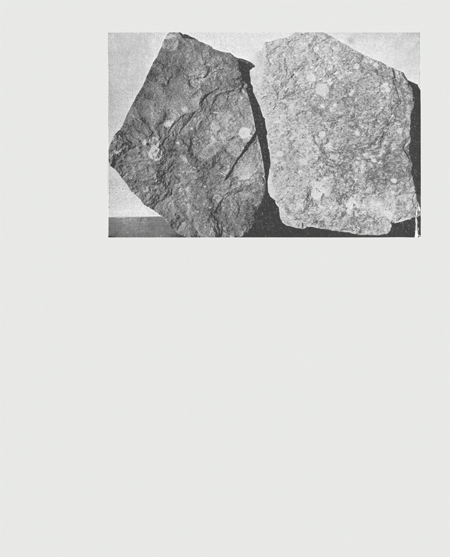 Echoing Le Gray and Blossfeldt to evoke the aesthetic catalogue of photography’s own evolution, Steinbrunn also enfolds found images to question the transparency of the medium, where a photograph is simultaneously an index of reality and a fabrication. Steinbrunn’s project is wilfully inconclusive, offering only signs to a pathway through a territory that exists only within the universe of her book. 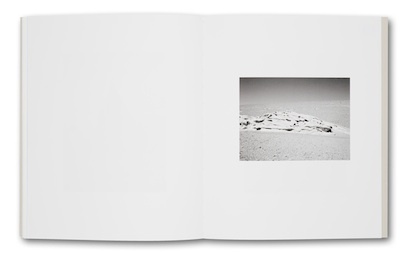 Ultimately, the work bears reference to that particular history which links photography to exploration – the successive conquests of the sea, the air and outer space – and Steinbrunn suggests that, in an age where every island has been charted, every frontier has been breached, the only journey left is inside the image itself.